Whilst you are hoping that most sales will come from your Public Facing page where your Shop will be, sometimes there will be situations where you will sell your products either at an event or a meeting and payment will either be cash or cheque. When this happens you will then need to adjust the number of stock manually. 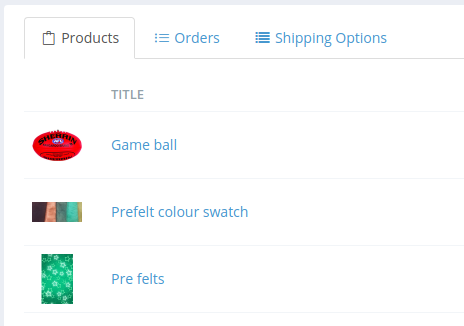 By clicking on the item you will then be taken to this screen where all the details are for that item including the amount of stock. Scroll down to the area where the Quantity is (directly below Details) and change the amount to the amount you now have left in stock.